Your Price: $115.99 *Quantity Discounts Available! 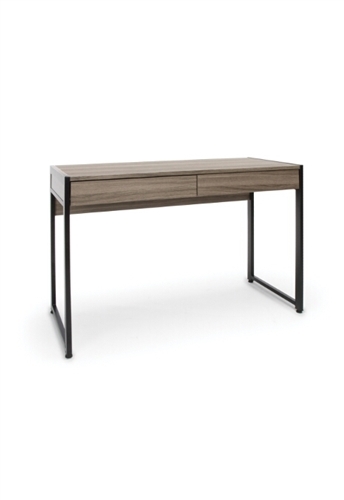 Enjoy the style and value of this OFM Essentials collection 2 drawer desk. The ESS-1002 boasts a generously proportioned writing surface that offers the look and feel of real wood at a fraction of the cost. 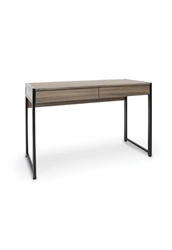 Modern, clean design blends well with any environment and maximizes under desk space. Your Price: $1,259.00 + Free Shipping!